In toeing also called "pigeon-toed", is an abnormal condition characterized by inward facing of the toe or feet instead of being straight. Parents may observe their children having intoeing at an early age when they start walking. But usually intoeing corrects itself without any specific treatment as the child grows up to around 8 years of age. Intoeing is normally painless and should not be considered an indication of arthritis. Children of different age groups may have intoeing due to various reasons. Severe deformity (intoeing) may cause misstep in young children while walking or running. Children having intoeing associated with any pain and swelling should be evaluated by an orthopaedic surgeon. 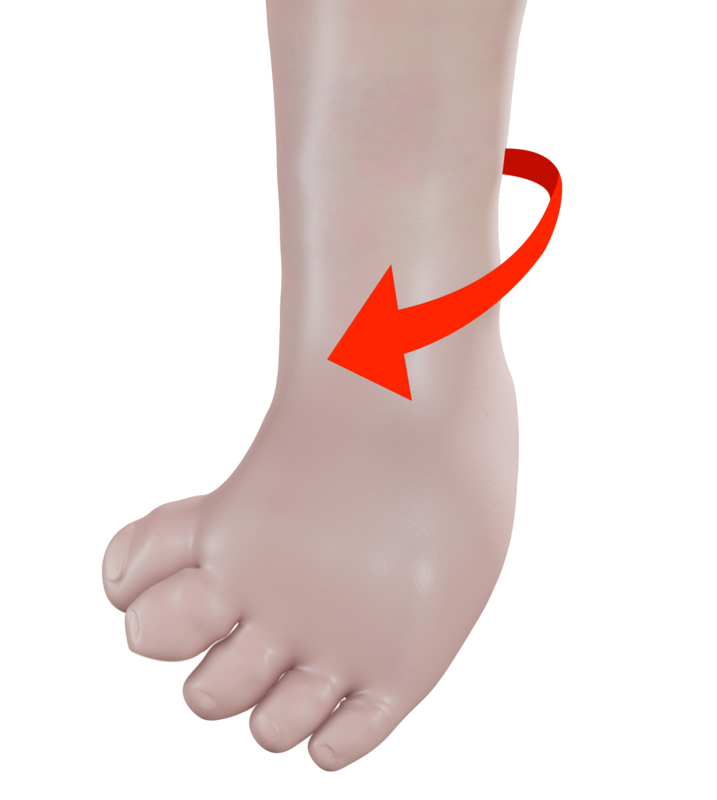 This is a condition where the foot of the child may bend inward from the middle to the toes. This condition is like clubfoot deformity. Usually the condition naturally improves in the first 4-6 months. Babies of 6-9 months having severe deformity should be treated with casts or specially designed shoes. In majority cases, these simple treatment methods are helpful and surgery is rarely needed.